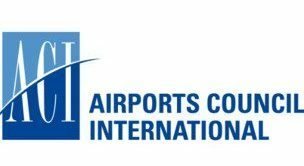 While it had been officially announced last week that Martin Eurnekian, CEO at Corporation America Airports would be assuming the presidency of Airports Council International in 2020, this will finally take place this week, given that Bongani Maseko will be stepping down officially as of today. 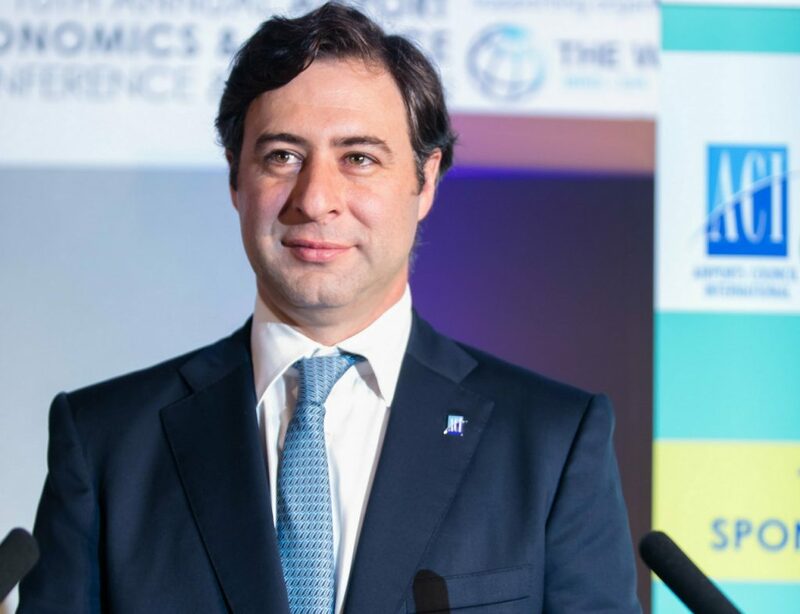 Eurnekian is then becoming the first latin American to act as president of an association that gathers over 600 operators of more than 1500 airports in 175 countries around the globe. Eurnekian’s presidency will extend until December 2021. 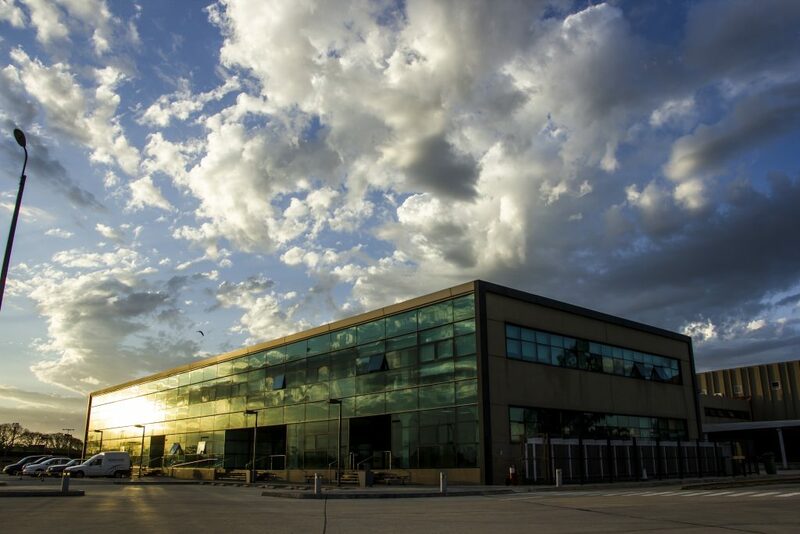 This also marks a significant milestone for Corporation America Airports, confirming and strengthening its positioning as one of the leading Airport operators around the globe.